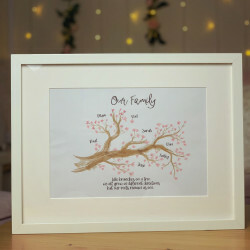 Spoil your mum with gorgeous personalised gifts this Mother’s Day! 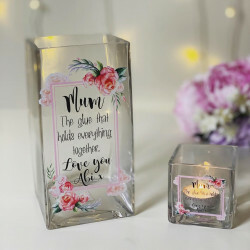 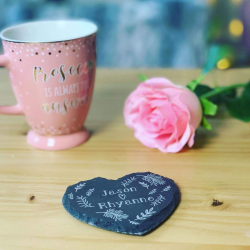 It’s a special time for mums and what better way to celebrate than to show how much you love and care for her than giving a personalised gift! 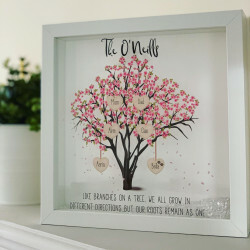 If you’re looking for the perfect Mother’s Day gift, then take a look at our beautiful collection of personalised gifts. 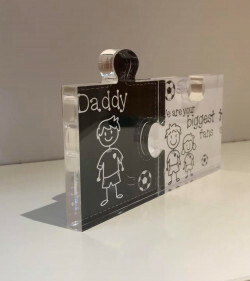 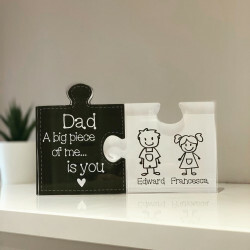 We have a brilliant range of personalised gifts which you can choose from, including personalised sweatshirts, keyrings, makeup bags, and more. 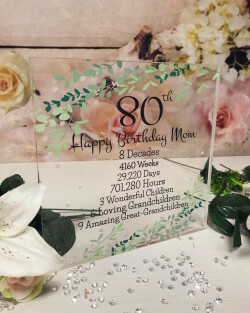 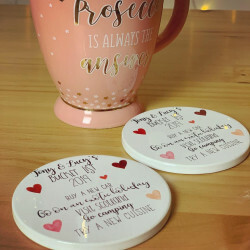 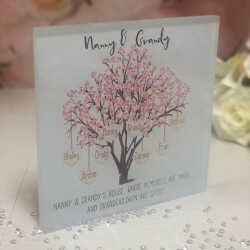 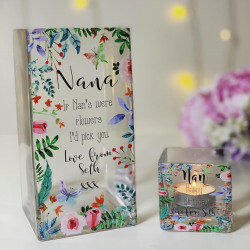 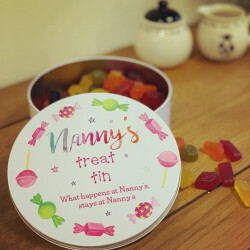 Whether you are looking for a sentimental gift to make your mum smile, or if you are looking for a gift that can bring a good laugh, you can be sure that we have the perfect gifts for you. 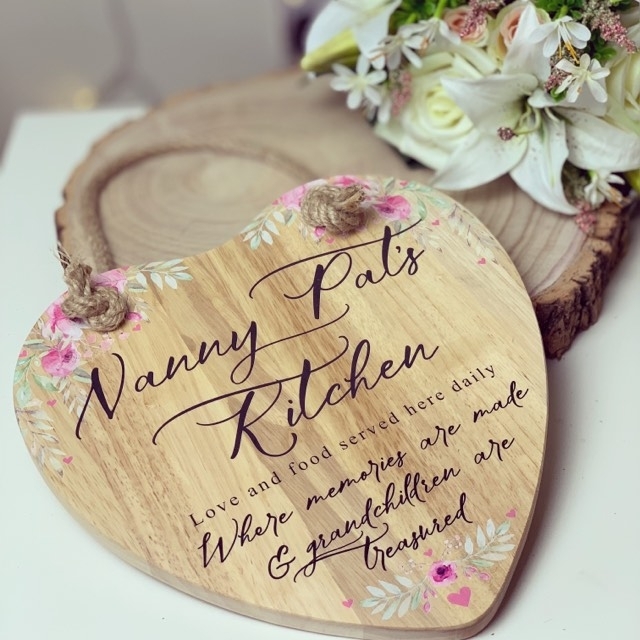 Why Choose Our Personalised Mother’s Day Gifts? 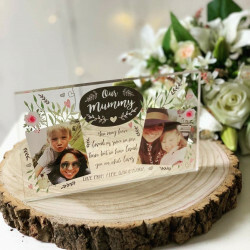 Gifts for mum should be something special and thoughtful. 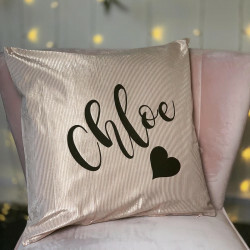 With personalised gifts, you can add a personal touch to your present which she will absolutely adore. 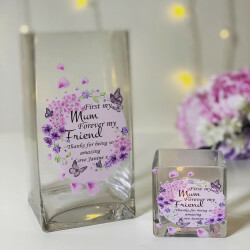 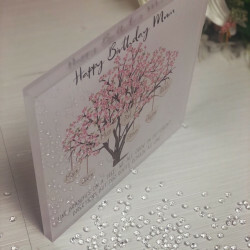 Showing your appreciation and love for mum can be as simple as adding her name or a custom message to the perfect gift. 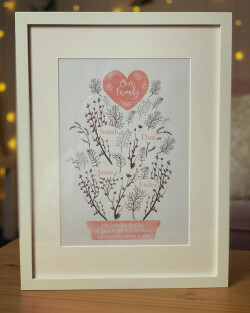 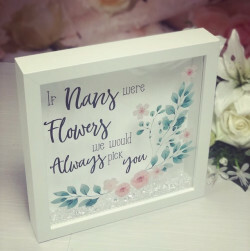 We have years of experience in crafting beautiful gifts for her, so whether you’re looking for a personalised sentimental gift or a comfy personalised sweatshirt, you can be sure that we can provide high-quality gifts that will let her know just how much you love her. 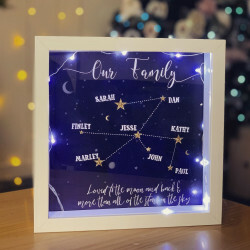 When you order a personalised gift from Made With Love and Sparkle, you can also benefit from UK-wide delivery. 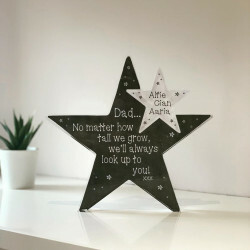 Wherever you are in the UK, we can deliver your present straight to your door.